The Folio Society and House of Illustration are delighted to have announced Marie-Alice Harel of Edinburgh as the winner of the ninth annual Book Illustration Competition – a unique partnership between the two bodies. 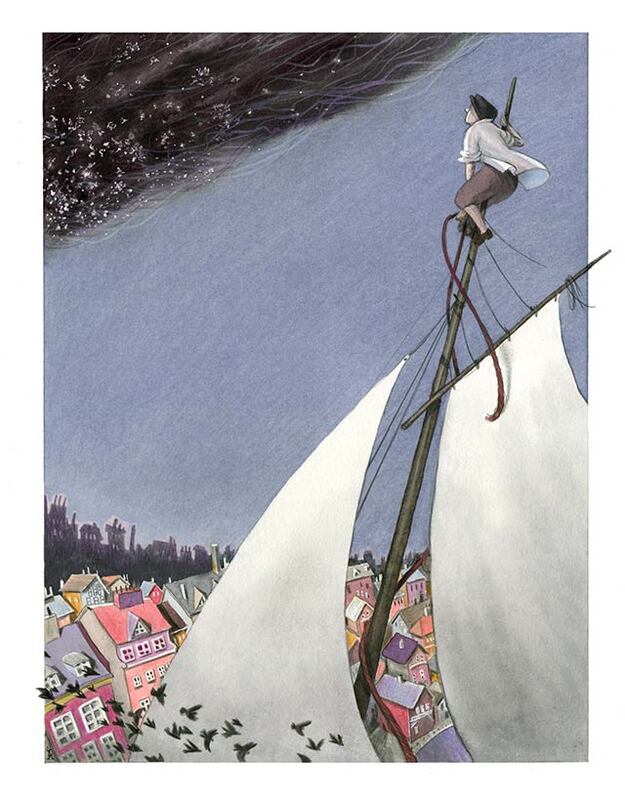 You can see some of her amazing illustrations here. 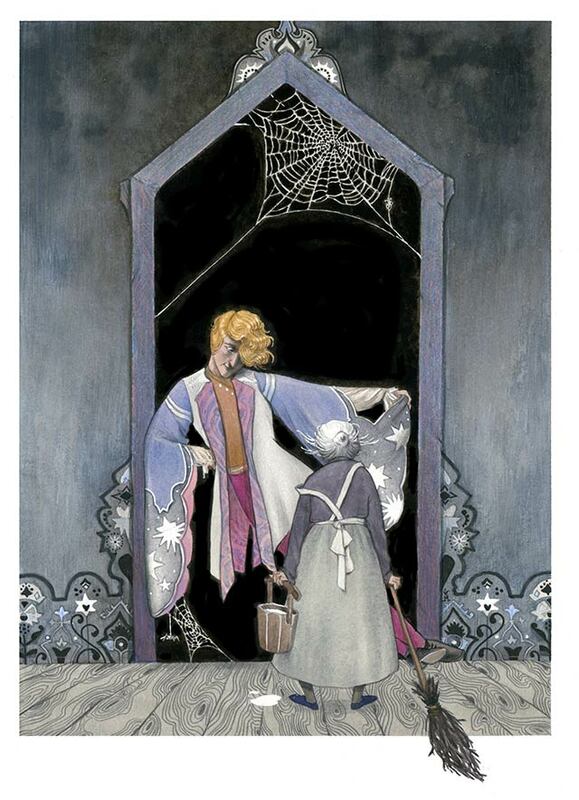 By being selected as the winner, Marie-Alice receives a prestigious commission and £5000 to illustrate Howl’s Moving Castle by Diana Wynne Jones. She was presented with the award at an exclusive ceremony at House of Illustration this week by Laura Cecil, founder of the first literacy agency for children’s books and Wynne Jones’s agent. The winning submission was chosen from over 500 entries received from 47 countries. Marie-Alice, who was long-listed for her entry last year, is a French author and illustrator based in Edinburgh, Scotland. Shortlisted artists received £500 each. 2018 BIC winner and member of the 2019 judging panel, Max Löffler said: ‘Being part of a judging panel for the first time was an interesting experience. It was difficult to select a winner when there was such an exciting variety of visual approaches at such a high level of artistic quality. 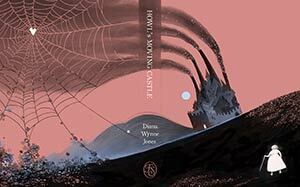 Diana Wynne Jones’s Howl’s Moving Castle, illustrated by Marie-Alice Harel and introduced by Marcus Sedgwick, will be available from The Folio Society in October 2019.